Have you taken the time to envision what you want out of 2016? I hope so. Research shows that one of the most valuable skills you could ever develop is that of directing your mind towards creating what you want. It has been proven that creative visualization combined with inspired action will yield far greater results than mere action alone. 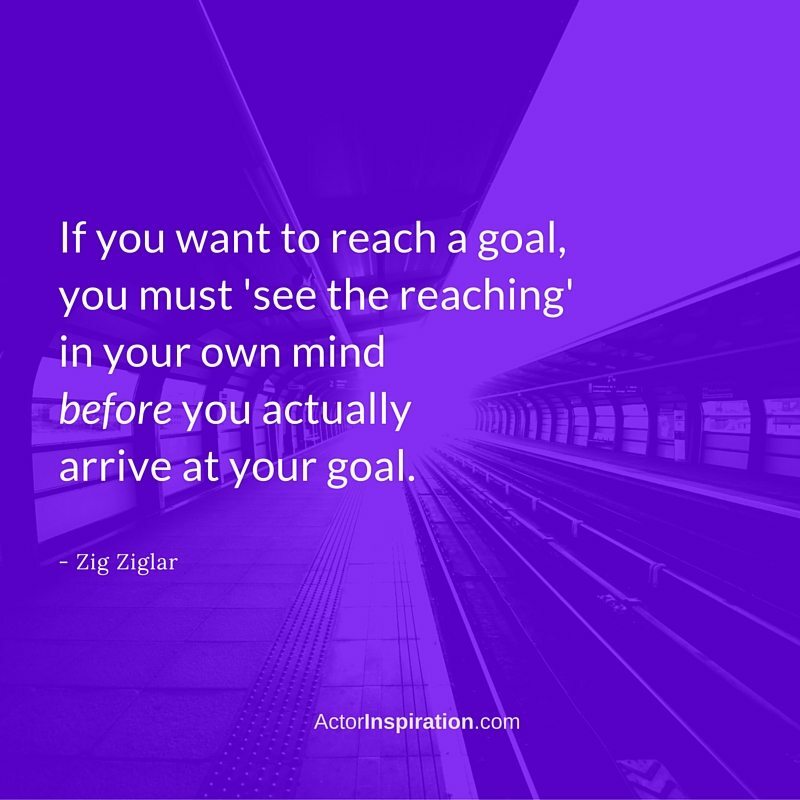 The reason so many people never meet the big goals they set, is because they consciously decide what they want, but rarely tap into the power of the subconscious mind where the real change needs to occur. Most people lack the tools to make the process of manifesting a big goal a real practice. It’s as much an inside job as it is an outside creation. You’ll notice, it’s not just about setting a goal and a date, it’s about understanding what shifts in habits, thinking + beliefs you need to make and what skills you need to acquire or sharpen to achieve your goal. Who you will become this year will become as important as the actual achievement of your goals. Choose the ones that stretch you or even scare you. That’s how you’ll know they were lofty goals in the first place. Here’s to 2016 being your best year yet! P.S. Take the guesswork out of goal-setting + visualization with this powerful audio. In less than 15 minutes you’ll be guided through the above process + have a go-to-tool to keep you inspired + motivated all year long. Oh yeah, and it’s free this month only! Details here. Previous ArticleYou’ve shot your film! Now what?